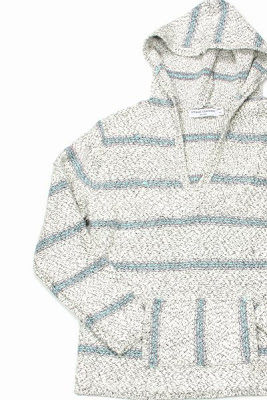 opening ceremony's current men's spring 09 line has this amazing surf poncho style sweater hoodie (right). looks pretty much like o.g. 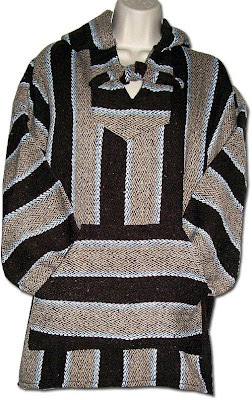 surf ponchos from the 90s (left) minus the thick, itchy fabric. super soft to the touch. i think i want the mint one.